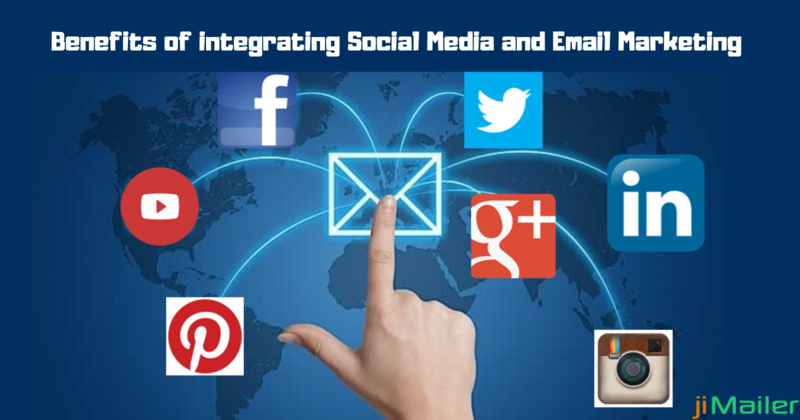 jiMailer is an advanced email marketing platform with powerful features that allows you to create, send and manage your email campaigns. jiMailer is the best software for sending bulk emails providing a complete set of features that allow you to easily manage every aspect of email marketing campaign. It makes it easier to create your own graphics templates, list management, sending the emails and analyzing campaign statistics. 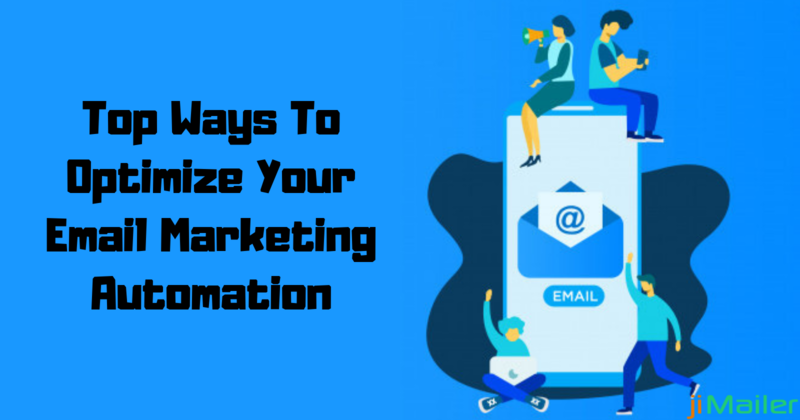 You can grow your lists, increase conversions, and optimize your audience engagement with attractive emails templates. We offer a complete suite of simple-yet-powerful solutions, scaled and customized for small as well as large companies. jiMailer is designed for organizations who want to implement effective, high-impact campaigns that drive marketing ROI. 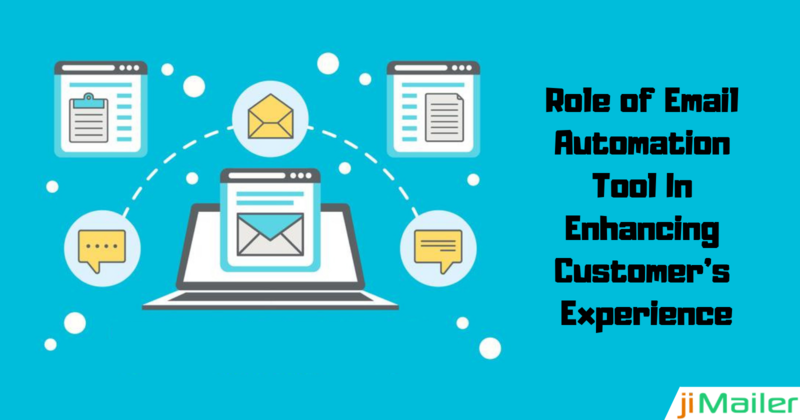 You can create and send attractive email campaigns that reach the hearts and minds of your customers and cannot be ignored. This spam free solution has the highest deliverability rate in the industry which is over 99%. Our dedicated team of experts provides 24*7 customer support via email, phone, and chat.